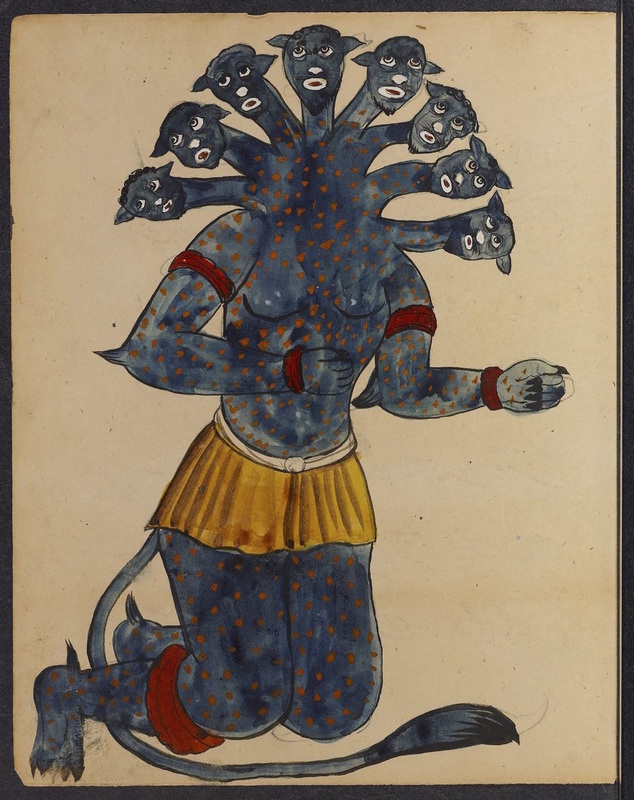 Demons associated with astrological signs—from a Persian manuscript on magic and astrology, 1912. 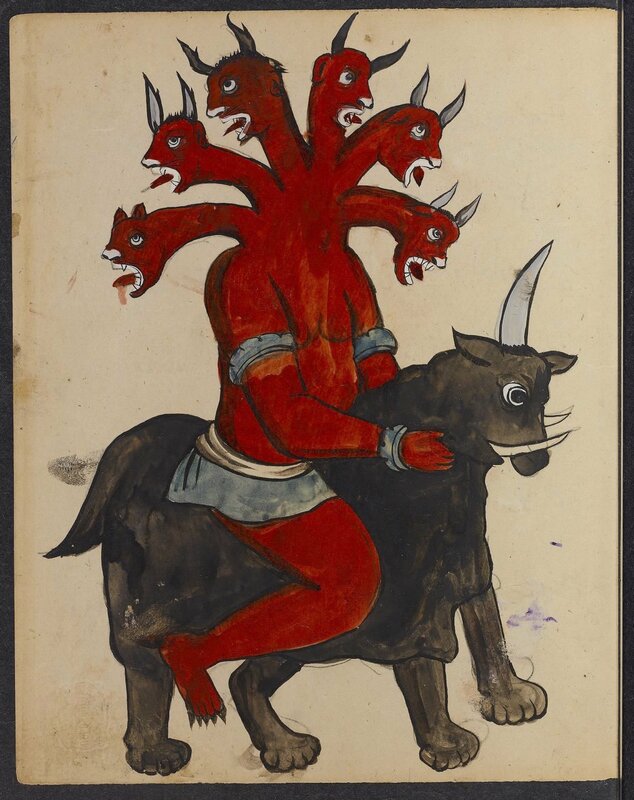 This entry was posted in Uncategorized and tagged 1910's, 20th Century, Art, Books, Demons, Iran. Bookmark the permalink.